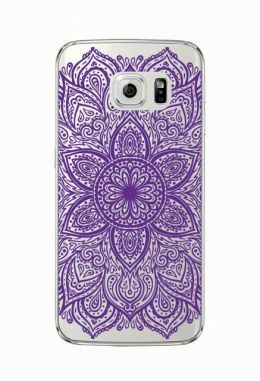 Check out this huge range of floral, mandala and henna style phone covers for the latest Samsung Galaxy range! Get some personality and zen on your phone, and protect it at the same time. CHOOSE YOUR COLOR & PHONE > HIT ADD TO CART! If you want multiple colors, click Add To Cart, then exit the cart to come back to select your next color.